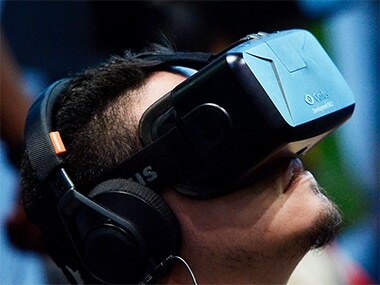 Some Oculus VR users have also reported facing issues due to the outage. The company also reportedly said that it will give $15 Oculus Store credit to all those affected by the outage. Apple reportedly proposed that the device will use what is called a "catadioptric" system that form the basis of optical telescopes and microscopes. The new $399 price tag for the Oculus Rift also includes the Oculus Touch motion controllers, so this is quite a deal considering that the HTC Vive is still priced at a hefty $799. Oculus announced a bunch of new, but necessary accessories for the VR platform, and also gave us a glimpse of the future of VR. 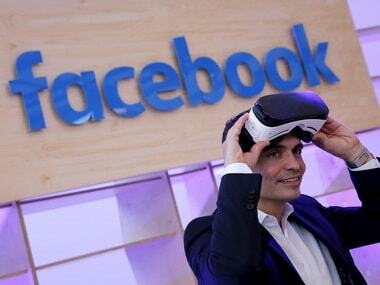 Facebook CEO Mark Zuckerberg has congratulated the Oculus Story Studio for bringing home its first Emmy. 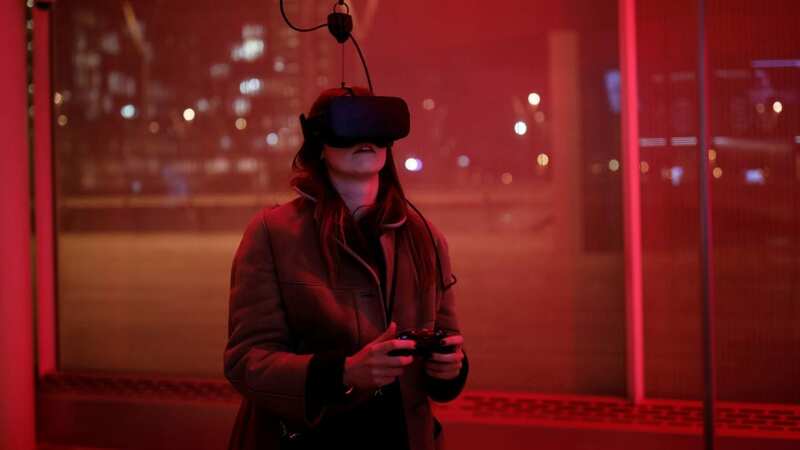 Virtual-Reality check: Is VR technology worth the hype? 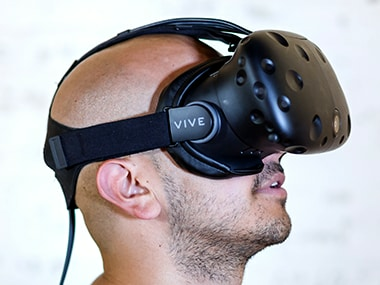 With VR there’s a whole new world to explore, one where you can look around, feel like you are there, and witness it; but is it really worth the hype? Oculus has announced that the Oculus Video app on Gear VR would incorporate a new Facebook video tab that lets users connect their Facebook and Oculus accounts to bring personalized information to one's VR content absorption experience.